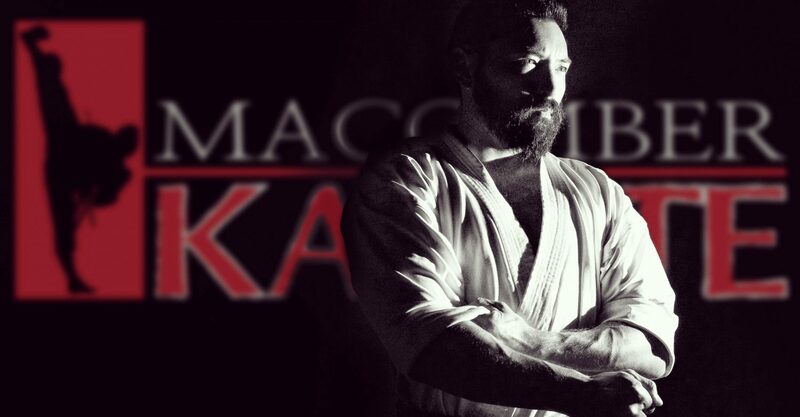 Macomber Karate – “ FUN, FITNESS, CONFIDENCE, CAMARADERIE and SELF-DEFENSE. We are more than martial artists." “ FUN, FITNESS, CONFIDENCE, CAMARADERIE and SELF-DEFENSE. We are more than martial artists."